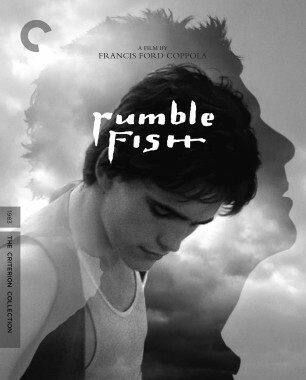 Francis Ford Coppola’s 1983 Rumble Fish captures rebellious youth in all its existential angst, following gang leader Rusty-James (Matt Dillon) as he navigates troubled relationships with his near-mythical older brother (Mickey Rourke), his on-and-off girlfriend (Diane Lane), and his drunkard father (Dennis Hopper). 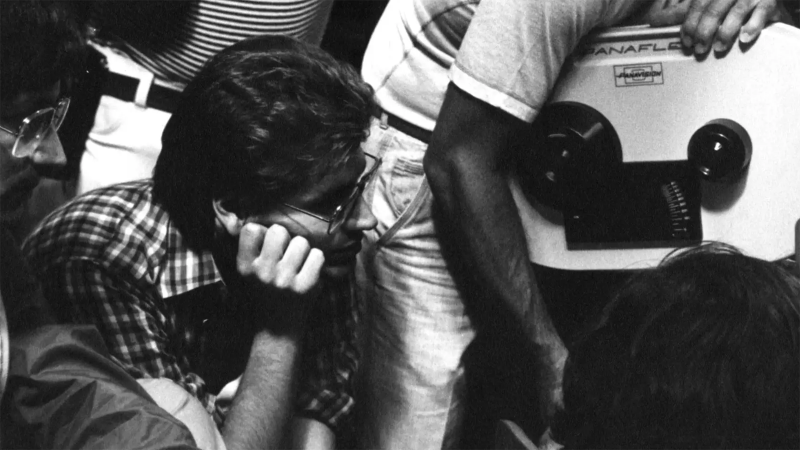 The film—which was Coppola’s second consecutive adaptation of a novel by the young-adult writer S. E. Hinton, after the more conventional The Outsiders—is distinguished by Stephen H. Burum’s stark and expressive black-and-white photography; the depth of its ensemble cast; and the dreamlike evocation of its Tulsa, Oklahoma, setting. 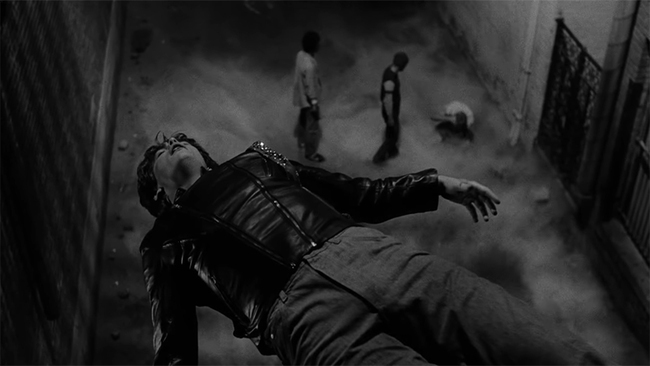 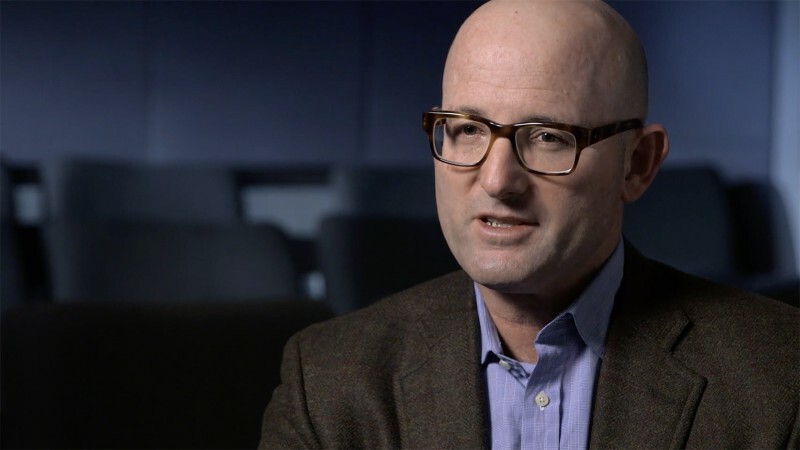 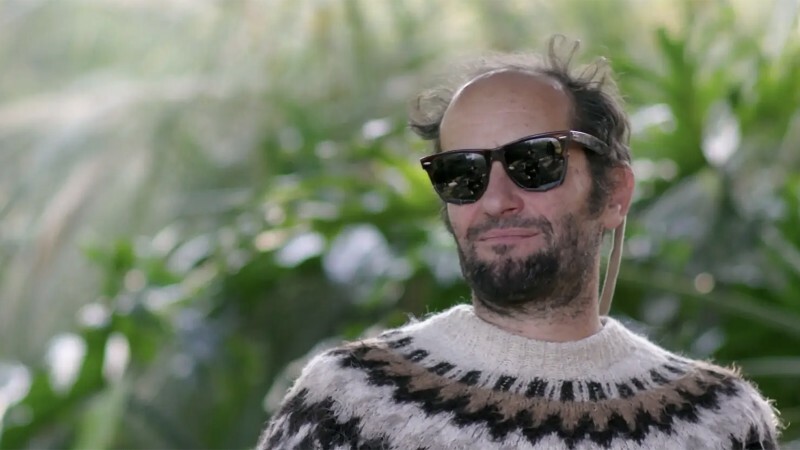 In the clip below, taken from a supplemental piece on our new edition of the film, Dillon and Lane detail the execution of one of the film’s boldest flights into the surreal: a sequence that shows the knocked-unconscious Rusty-James having an out-of-body experience, imagining himself floating above his neighborhood and witnessing reactions to his own death.